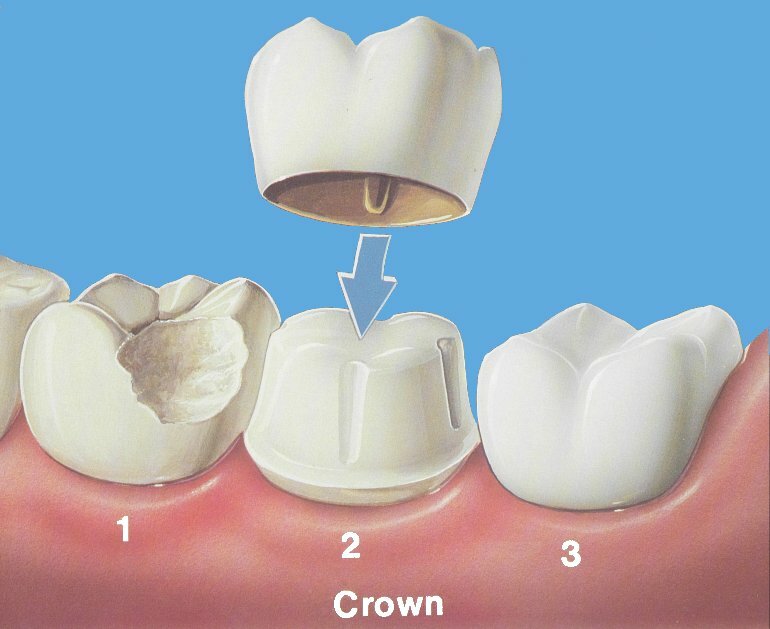 At Bright Smile Studio we have the experience and expertise in various advanced dental techniques and methods required to create a filings that not only looks good but also function correctly. 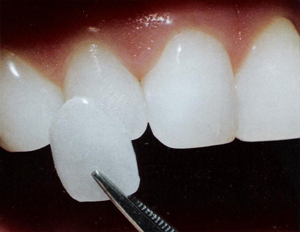 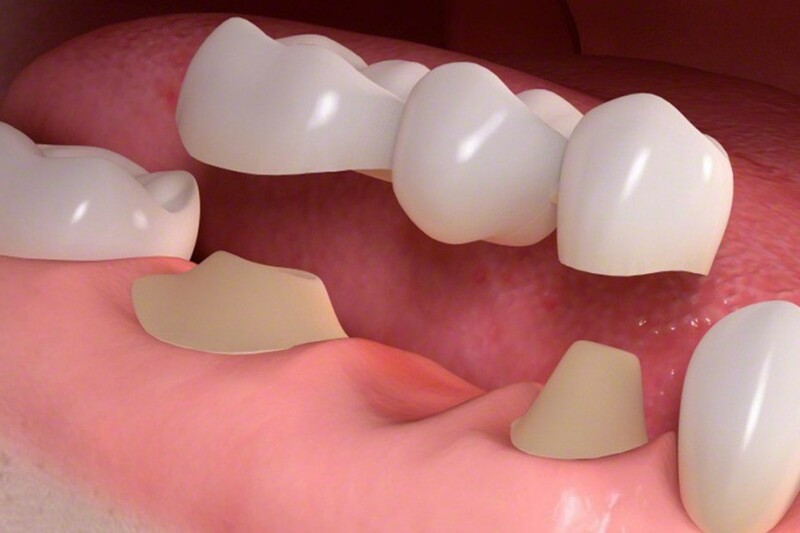 The Modern white fillings are a combination of a resin and nano-particles of glass. 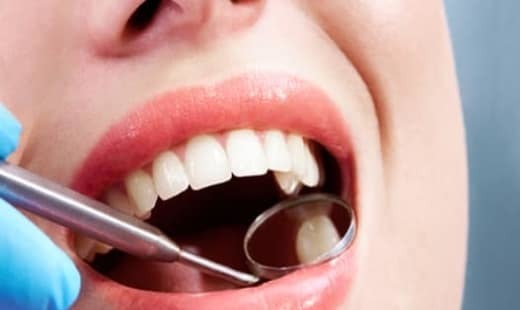 It is important that the kids are taught to look after their teeth from an early age this will allow them to have a healthy gum and teeth in their adult life. 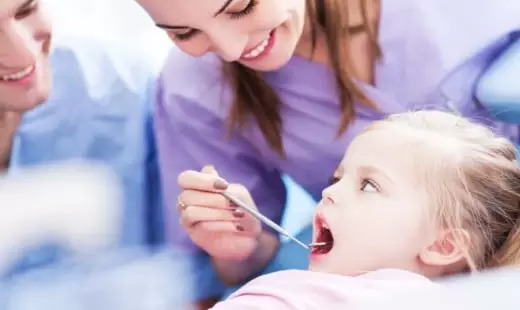 At Bright Smile Studio we care for all memebers of the family in particular the children and will do our best to make their visit and experience more relaxed and confortable. 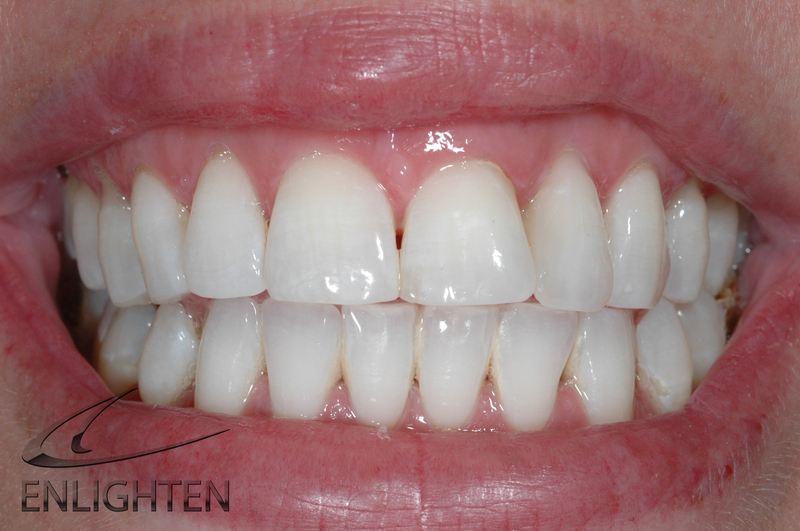 Today’s modern anti ageing facial treatments mean you can significantly reduce lines and wrinkles and enhance your lips and facial contours. 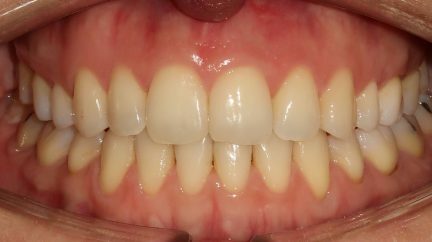 At Bright Smile Studio we offer two different types of anti ageing facial treatments – wrinke reduction injections and dermal fillers.